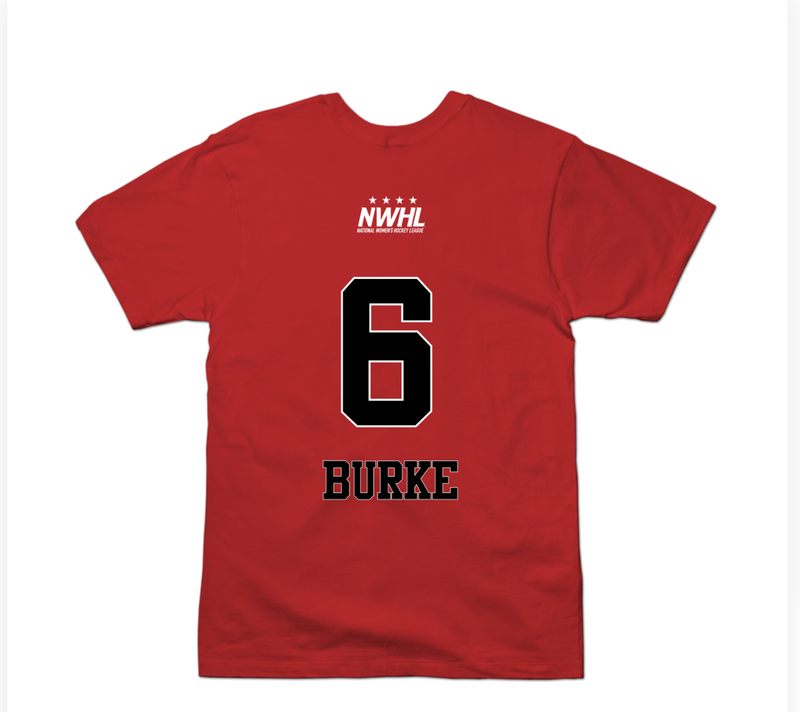 Burke was a part of the U.S. Women’s National U-18 team that captured gold in 2011 and silver in 2012. 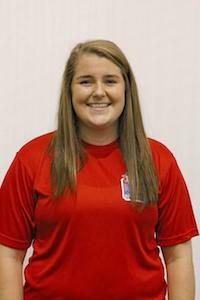 She attended Shattuck- Saint Mary’s preparatory school where she recorded 66 goals and 164 assists in 147 games. She then went on to the University of Wisconsin where she was named to the All- WCHA Rookie team in 2013, and the All- WCHA Second team after her sophomore season. Burke is entering into her third season in the NWHL. Each season she has been a member of the Metropolitan Riveters.